Front wheel hub 15 inches Ford Transit fits both right and left. It is adapted to the car version with single rear wheels. The front suspension hub for 6 pins. 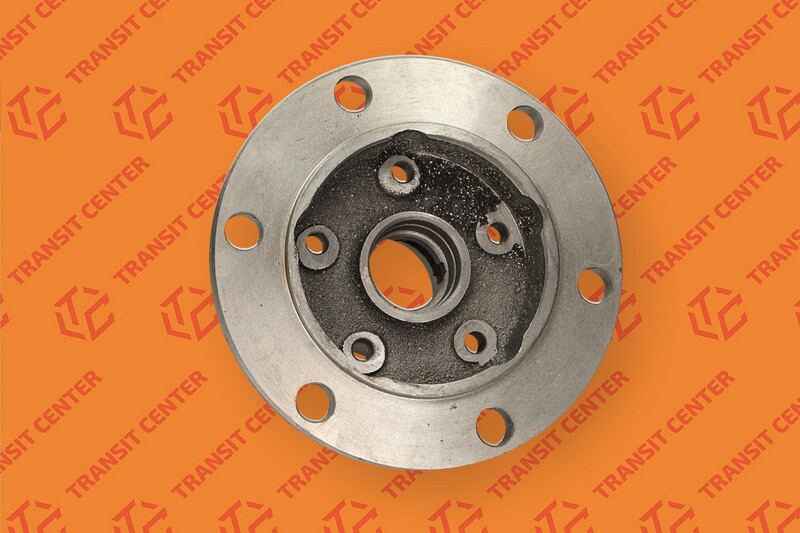 Wheel hub front is a replacement for good quality.